Microsoft Dynamics 365 (Dynamics 365 or D365) unifies CRM and ERP capabilities into a single system that works across sales, customer service, field service, operations, financials, marketing, and project service automation in order to simplify data management. Dynamics 365 allows your business to start with the applications you need and easily add applications as your business grows. Dynamics 365 enables you to better engage your customers, empower employees and optimize operations. 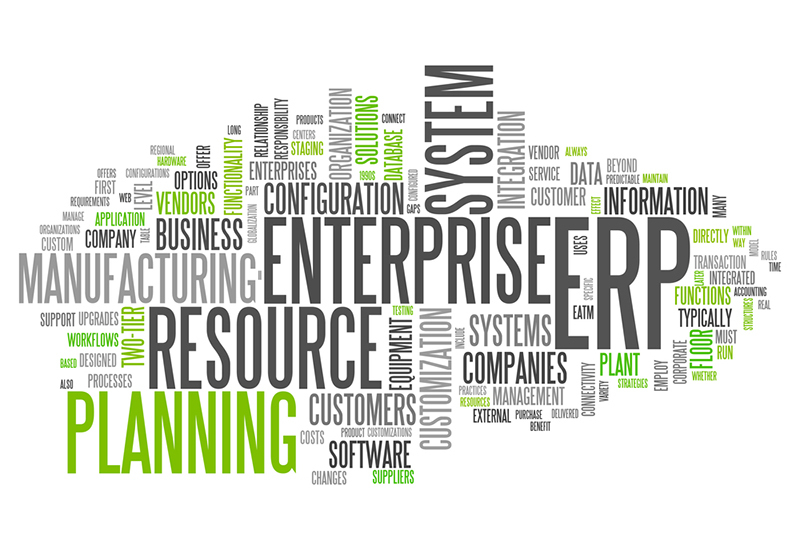 Many organizations are making the move to Dynamics 365 (D365) for their ERP software. In fact, according to Microsoft, companies reaching out to Gartner about Dynamics 365 increased by 60 percent YoY. The driving force behind this is Microsoft’s ending of mainstream support for Dynamics software released prior to AX 2012 R3, with extended support scheduled to end in October 2021. So for AX users, it’s not if, but when you will upgrade. In this post, we’ll provide an explanation of what Microsoft Dynamics 365 is, it’s benefits and key considerations to be aware of when deciding to implement Dynamics 365. Dynamics 365 unifies traditional CRM and ERP capabilities into what Microsoft calls “new purpose-built applications.” The program is part of Microsoft’s transition to fully cloud-based applications that seamlessly connect with one another. One main difference from prior versions of Dynamics is that business applications can be purchased individually so your business can take advantage of them as you grow, and it truly becomes necessary. Dynamics 365 allows customers to start with what they need by offering applications that fit roles, industries, and businesses and grow at their own pace. 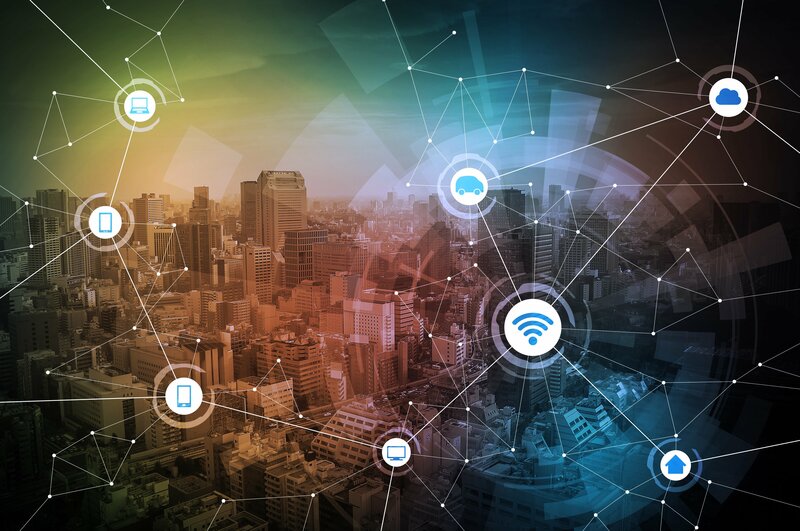 Dynamics 365 offers built-in intelligence with business applications that infuses big data, analytics, and IoT (Internet of Things) into processes to guide customers to optimal outcomes. Data and insights are turned into actionable intelligence where it is needed in order to ensure greater productivity and empower employees with the tools they need in the context of their business processes. Adopting new technology should be relatively straightforward, right? Not if you don’t approach it with the right mindset. It’s imperative that you think about the full breadth of considerations that will determine the effectiveness of upgrading to Dynamics 365 before getting started. That’s a shortcut to a failed implementation. This is a business project. The new solution will be a key part of the business operations moving forward, therefore, the entire business must drive the change. This is a new solution, not merely software. Business personnel must participate and drive the definition and validation of the new solution being implemented. This is a prime opportunity to refine the processes and operations to optimize the software’s impact on the organization. What will your operations look like in the next five to seven years? If you only consider today’s operations, you won’t simultaneously be laying the foundation for the future. The decision to implement for today’s business and optimize for today’s processes will cause future difficulty responding to the changing market, achieving your company’s strategic direction and maintaining flexibility to remain competitive. To this point, clients often say, “We don’t know what will happen in the future.” There are ways to factor in for future uncertainty by defining flexibility into the design of the solution that will be able to adapt to possibilities in the future while minimizing the accrual of additional costs. If you don’t think about this, your total cost of ownership over time will be much greater and your ability to meet your business needs will be handicapped. Clients often want to minimize customizations. Not only is this an admirable goal, but it is achievable if the business is onboard and willing to enforce it. However, it’s important that the customization that are made optimize the best processes, which may not be the current processes. Too often, clients have made changes to the core software to fit how they do business today, but they haven’t evaluated whether they’re optimizing the right processes. In short, they refuse to change and adapt and therefore miss the opportunity to maximize the impact of their Dynamics 365 implementation. Dynamics 365 has adopted numerous best practice templates that will facilitate most traditional processes to the point that the customizations are lessened and truly focused on unique mission critical customizations. In addition, many third-party applications (such as those developed by independent software vendors) will fill those gaps that do exist whether they be in the financial, warehousing, manufacturing or commerce part of the organization. The result is the ability to meet the future upgrades available from Microsoft in a more cost-effective manner. A critical part of a successful D365 implementation is “change management.” You can purchase the “best” technology, but if the business does not adopt and use it, you will have a failed project and an ineffective solution. In our experience, as much as 78 percent of project benefits are dependent on employee adoption and usage. Change management goes beyond training and starts at the beginning of the project. It includes an overall change strategy at the beginning of the project and an understanding of how the user community participates throughout the project and owns the end result. Good components of a change management workstream may include roles on the project team, organization/job design changes, education programs, salary incentives, etc. Regardless of the change management approach, it’s critical that there’s personnel involvement and investment in order to achieve effective change. D365 is a different platform than prior versions. As a cloud environment, Microsoft will push out changes for functionality and technical problems that MUST be adopted by the client. Therefore, clients must be prepared to manage and stay on top of this cycle and how it impacts the company’s environment. Instead of waiting to determine when you apply releases or even new versions of Dynamics ERP, you must move to the next one within a defined time frame. Therefore, you’ll need to include the necessary time to evaluate, test and deploy the new code in your ongoing operations support planning. This requires a support plan and organization to manage and execute these transitions. enVista is a Microsoft Gold Certified Partner and is always staying ahead of the curve, learning about new services before they are released so that we can provide you the most cutting-edge Microsoft solutions. With our deep knowledge of the Microsoft ecosystem, we can help implement your solutions and ensure they integrate with other platforms that you might have. Learn more about our Microsoft solutions or the full breadth of solutions enVista offers. If you’ve got a defined project or want help determining an optimal approach based on your needs, reach out and let’s start the conversation.